"Thrills hidden beneath the surface of our society that lead to mainstream trends? And how social media makes bonding in consumer behaviour very difficult. What about that experience-seeking, upcoming generation? A prestigious guest speaker who speaks from the heart ... a lot of authenticity. A unique platform in a unique and tranquil setting. But above all, leaders from the most diverse sectors who try to make a difference every day. The real pigment. FUTURO Getaway, truly different." 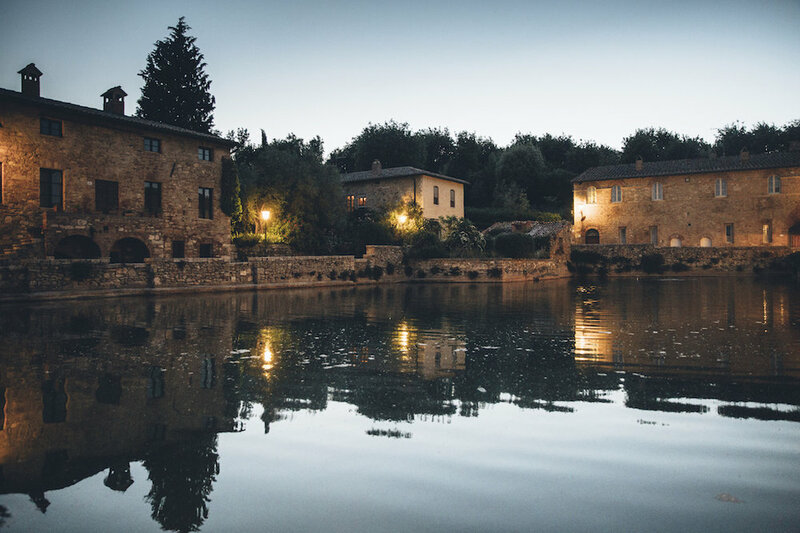 "With an infinite view into the beautiful Tuscan landscapes, the most interesting debates surface ... Joeri, Tom & Herman provide the content which is tested against the reality, challenges and vision of participants with very diverse backgrounds. All participants face similar challenges but experience them differently ... or maybe they aren’t? FUTURO Getaway lingers for a long time. An experience not to be missed for everyone who wants to remain relevant to his employees, customers and stakeholders."